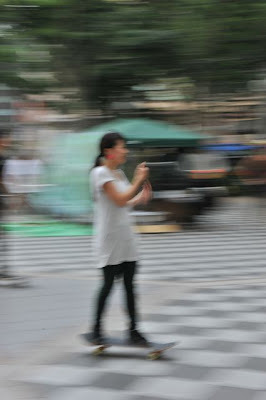 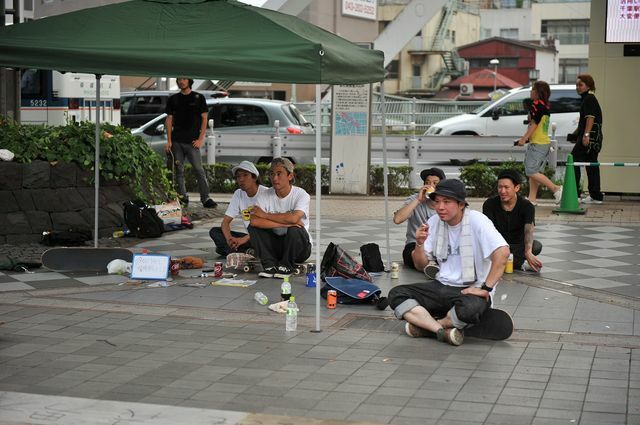 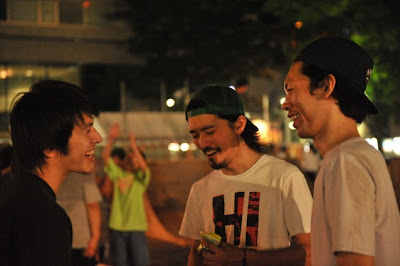 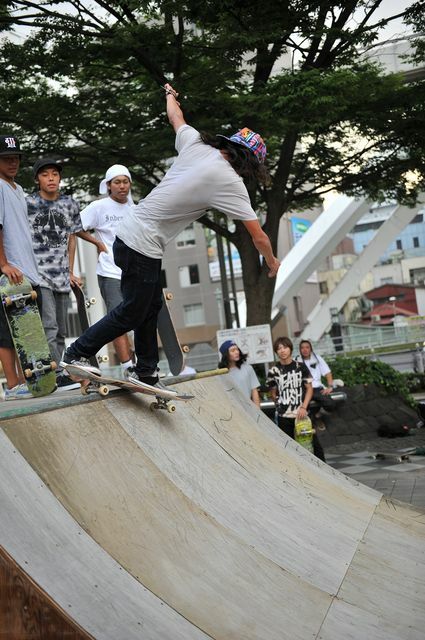 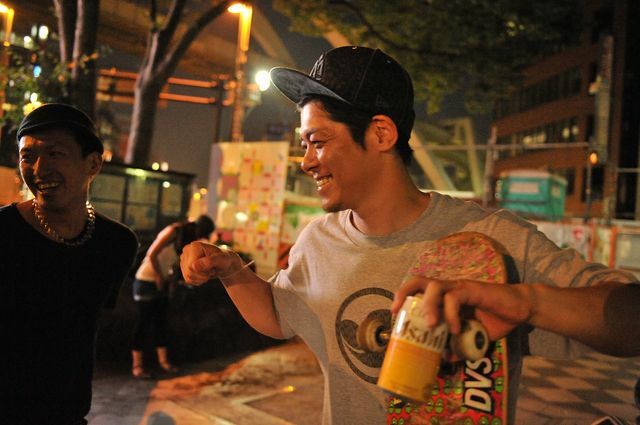 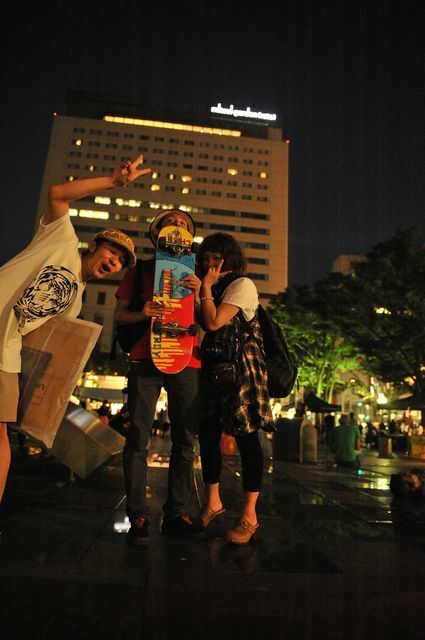 A lot of skateboarder gathered in Chiba City on August 1. 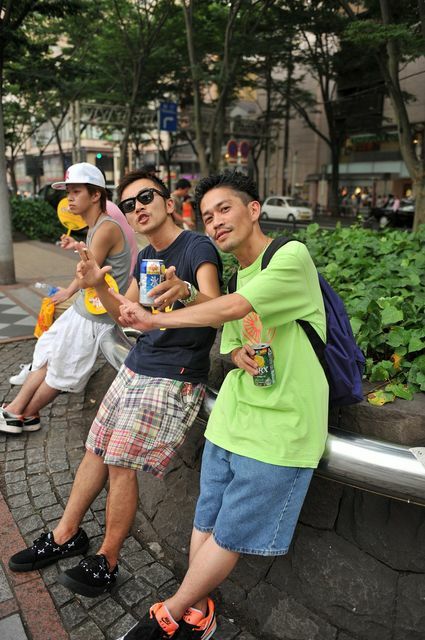 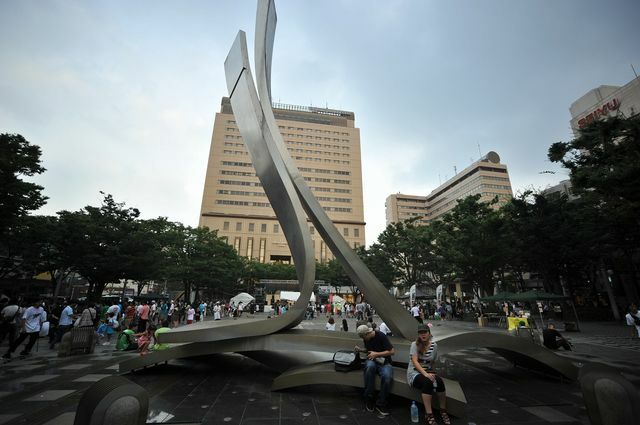 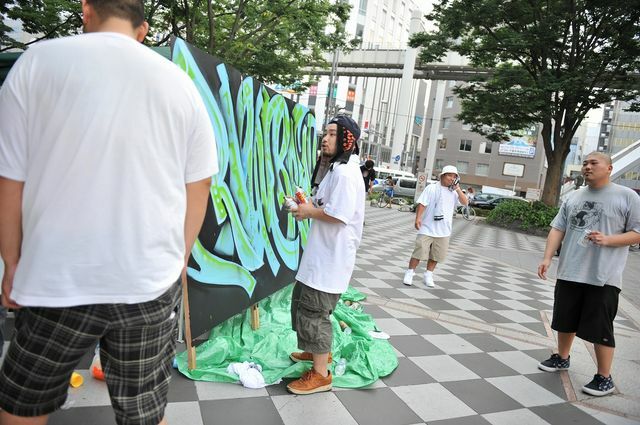 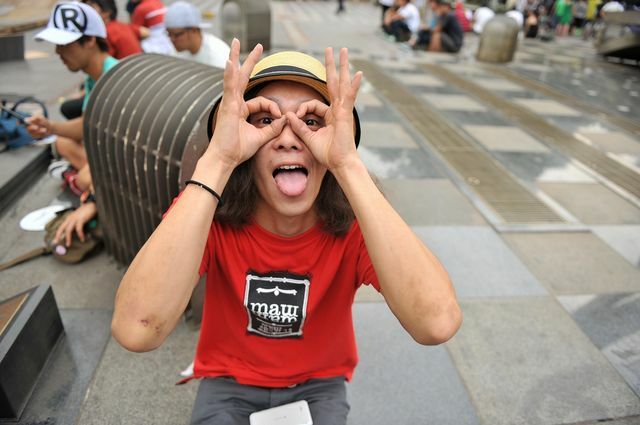 The outdoors event hip-hop, that is, "brother" was held in the Chiba-chuo park on the day. 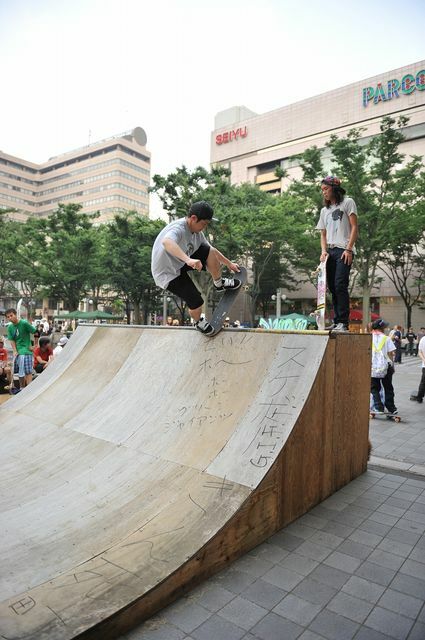 The mini ramp was constructed on the event site. 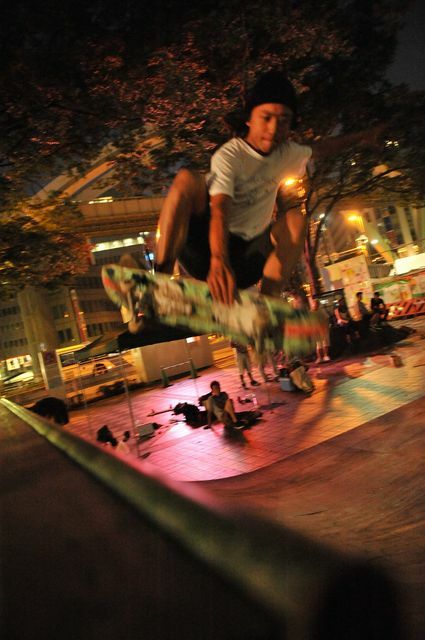 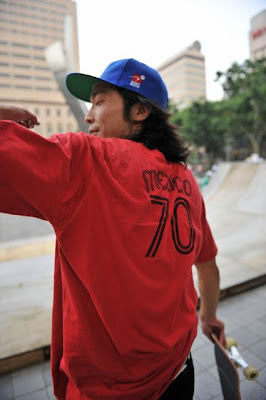 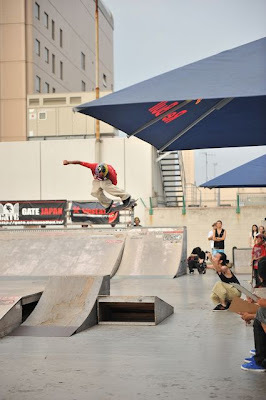 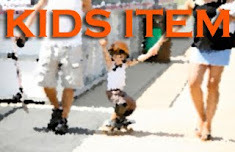 The contest of the skateboard was held on the same day by skateboard park "MAP'S" that existed in Parco. The day was a miraculous day in the history of Chiba City.